PSL T20 - Pakistan Super League 2019 – The wait is over! Most awaited and thrilling cricket contest, PSL T20 finally started on 9th February. The most popular and sole cricket league of Pakistan, PSL T20 2019 is back. After the blistering success of the first season of PSL, the franchise is all set to launch its second edition with all the glitz, glamour, and exciting cricket. Read more.. This time my favorite Shahid Afridi will be in action from the Multan side. In Bangladesh league his performance is brilliant, expecting that he continues his form in PSL 2019. 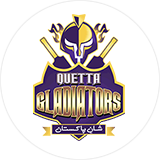 The last season of PSL for the Quetta was not good but this time the combination is looking much better and all the players are in good form, I hope that Quetta will perform well. 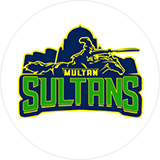 I am supporting Multan in PSL T20 2019! I wish that my favorite team will win this time. I am all excited to welcome the PSL T20 2019 in pakistan once again. On this i have seen the latest update related to PSL 2019 and its nice to see. PSL Live 2019 – Pakistan Super League 2019 is in progress and cricket lovers are enjoying the thrilling contests. The format of the tournament is same as the previous 3 editions. 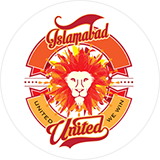 Multan Sultans, Peshawar Zalmi, Lahore Qalandars, Islamabad United, Quetta Gladiators, and Karachi Kings are among the participating teams. As the exciting cricket tournament is going with full swing, fans are searching for PSL live 2019 streaming. 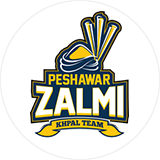 On this page, you can enjoy the live streaming of current PSL season. In addition, you can also read the latest news and updates about your favorite team or franchise. 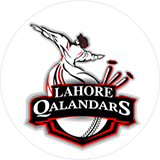 PSL 2019 schedule of all matches is also available on this website so you can easily analyze the fixtures of upcoming matches. However, the format is same as the last three editions. It is based on the double round robin format where each team will face all other teams twice in the first round. From PSL 2019 points table, you can assess the position and standing of all teams. 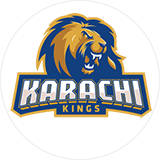 As, at the end of first round, top 4 teams will qualify for the play-off round.Cricket videos and cricket photos on trending events are also available on this website.PSL 2019 final will be held at National Stadium Karachi on March 17.You can also bookmark this page to easily access this all in one platform developed for PSL 2019.